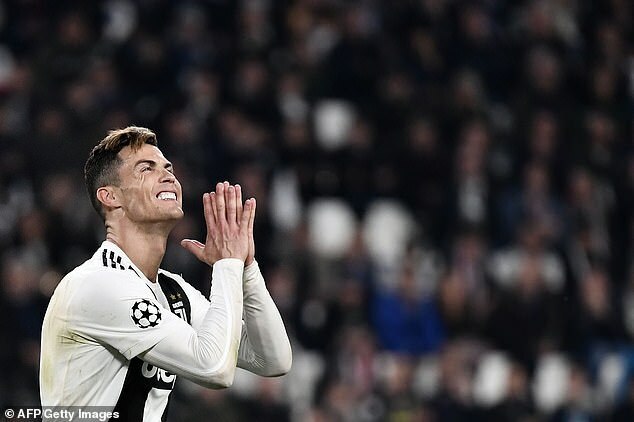 Juventus’ shares fell by nearly 22% on Wednesday after being knocked out of the Champions League by Ajax. Matthijs de Ligt scored with just over 20 minutes to go as the Dutch side came from 1-0 behind to win 2-1 at the Allianz Stadium – which meant they won the quarter-final tie 3-2 on aggregate. Ajax’s shares were up by 7.58% after their victory and this has now valued the club at £272million. The Portuguese superstar was brought to Turin for a hefty £100m transfer fee, plus around £200m in wages across his four-year contract. His main task was to deliver the Champions League to the Italian giants and it looked to be going so well after his opener. Then five minutes later Erik ten Hag’s side were level as Hakim Ziyech’s shot deflected into the path of Donny van de Beek who put the ball home. 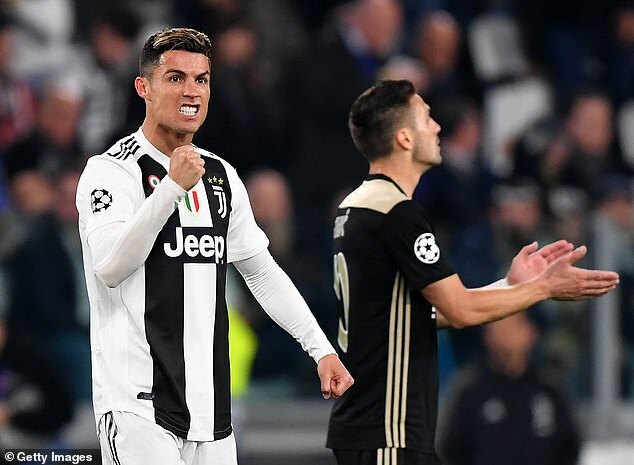 De Ligt then powered a header past Wojciech Szczesny to give Ajax a shock semi-final place, leaving plenty of people asking questions about the value of Ronaldo. The Dutch side will play the winner of Manchester City and Tottenham’s quarter-final who play their second leg on Wednesday night.